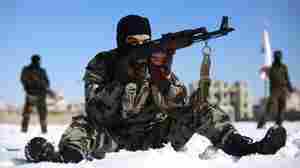 January 17, 2015  Russia is proposing peace talks in Moscow, and the U.S. seems to be backing the idea, but some opposition groups resist cooperating with a country that's been backing Syrian President Bashar al-Assad. May 6, 2013  United Nations prosecutor Carla del Ponte has told Swiss news outlets that there's evidence pointing at the opposition, not the Assad regime. The U.N. says no "conclusive findings" have been reached. 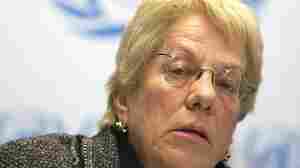 The White House is skeptical about del Ponte's comments.